In Trouble on the St. Johns River, the Johnson kids Joey, Bobby and Katy are up to their adventurous ways again. But this time, instead of exploring history, they’re making it! Joey and Bobby start their summer vacation by setting out for their favorite fishing pond, but end up leading a crusade to clean up the environment instead. Finding the pond covered with green muck and dead fish, the brothers decide to do something about it. That leads to a close encounter with a manatee, a visit to a center that rehabilitates injured sea turtles, and a boat tour on the St. Johns River. What they learn through these experiences inspires them to create The Greenies and chart a course of action that captures the attention of many, including a local TV station. By the end of the story, Joey, who thought there was nothing kids could do to make a difference, realizes that perhaps they are the very ones who can. It’s a story of awakening that will inspire young readers to become more aware of their environment and give them some ideas on how to preserve it. Imagine the thrill of a nighttime trip through the solar system, experiencing the wonders, sights, and weightlessness of outer space. The Rocket Ship Bed Trip takes the young reader on such an adventure. So get ready in 5 … 4 … 3 … 2 …1 … BLAST OFF! Kay Whitehouse has written an empowering chapter book about a loving blue hand truck named Dolly. Dolly’s adoption comes with a unique set of challenges brought on by Bear, her new family’s standard poodle puppy. Her story is filled with amusing sibling pranks and humorous puppy accidents. 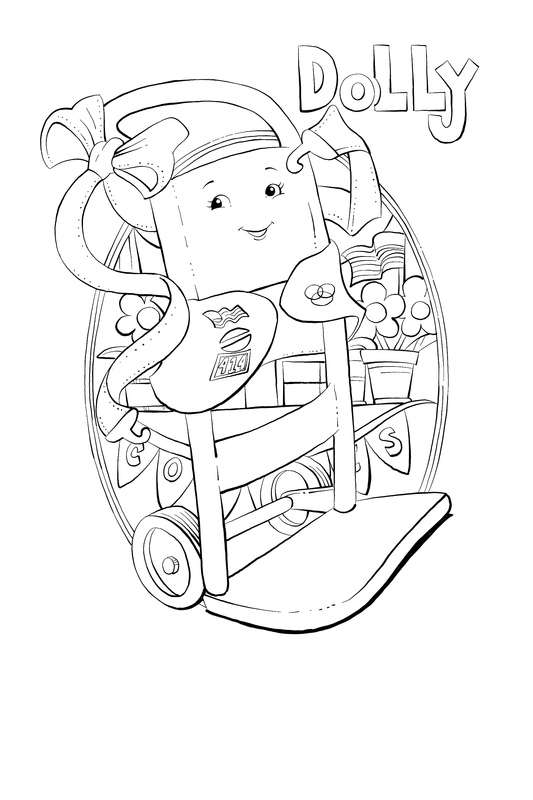 A Hand Truck Named Dolly has short chapters, age appropriate text, and entertaining illustrations for young readers. The story engagement continues with activities like: Fill in the Blanks, a Crossword, Word Scramble, and Word Search. 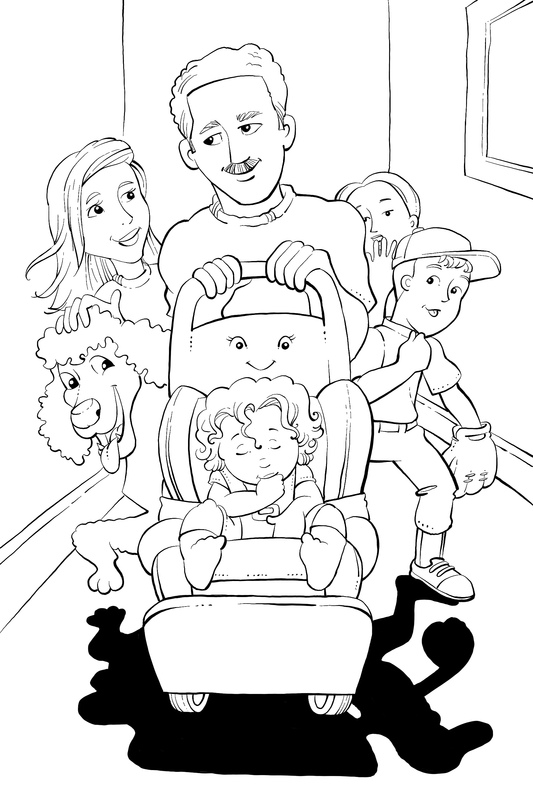 Free printable versions of these activities are available at the author’s website: www.ahandtrucknameddolly.com. Dolly’s helpful, pleasing personality is a fresh perspective. Families, students, and teachers should adopt this insightful story and its educational activities into reading time! Hand trucks have been a part of my business and home for decades. Since reading Dolly’s story, my three loyal hand trucks have received names: Tiny, Flip, and Mo.